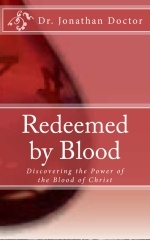 What does it mean to “Plead / Apply the Blood of Jesus”? 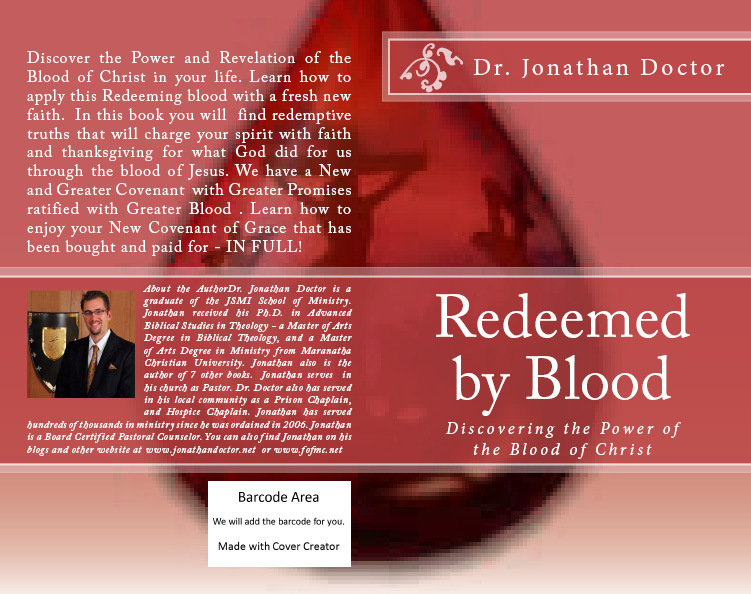 What does it mean to "Plead / Apply the Blood of Jesus"? What Grace IS, What it is NOT.